Looking at your credit score can be a lot like going to the gym — something most people know they should do, but far fewer actually do. Credit Sesame research shows that members who have lower credit scores and more debt are less likely to log in to their accounts than those with higher credit card scores or less debt. Members who have poor credit scores (520 or lower) log into their accounts an average of three to four times a month, while members with excellent scores (720 or higher) log in an average five times a month, or at least once or twice weekly. The reason for this behavior? 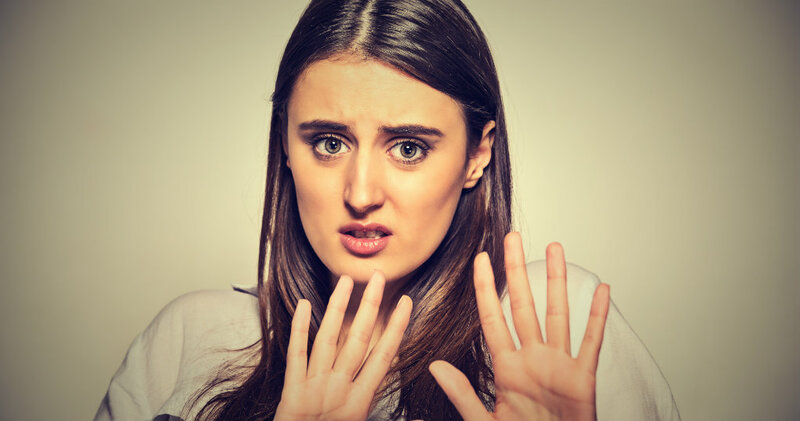 Bill Pratt, an assistant professor of business at Piedmont Virginia Community College and one of The Money Professors, said it is human nature to shy away from situations that make us uncomfortable or highlight our weaknesses. For some, viewing credit information can be like going to a family event or stepping in a scale. “People tend to avoid these situations because they feel like they don’t need someone to shine a spotlight on their mess-ups,” Pratt said. The same trends continue for the amount of debt someone has. Credit Sesame members with the most debt log in least frequently, an average of four times per month for those with more than $25,000 in credit card debt. 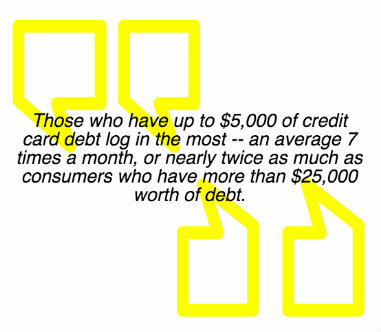 Those with no credit card debt or less than $5,000 in debt log in six to seven times per month. The higher log-in rates for people with good financial health is similar to what Pratt sees when he gives extra credit to his college students. And, if people do see a low score, they often don’t know where to start in order to correct it, causing it to fall to the bottom of the to-do list. “We are all busy people and often use it as an excuse for not doing things that we don’t want to do,” Pratt said. Doing so can have broader implications than one might think, as the implications of a low credit score extend far beyond just borrowing money. 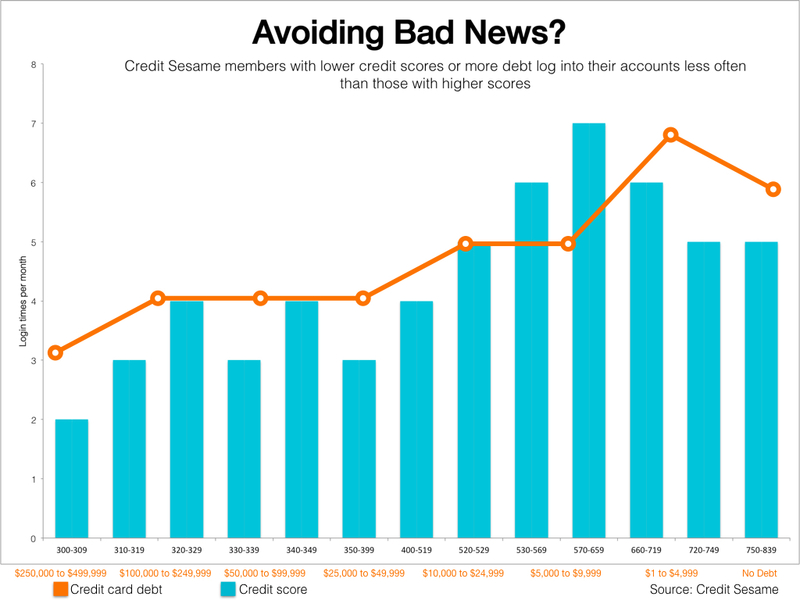 High and low scores aside, Credit Sesame members who might be actively interested in improving their scores (range 570-659) log in the most —an average of seven times per month. Pratt cautions against checking a credit score too often, especially at the beginning when the need to see change is the greatest. 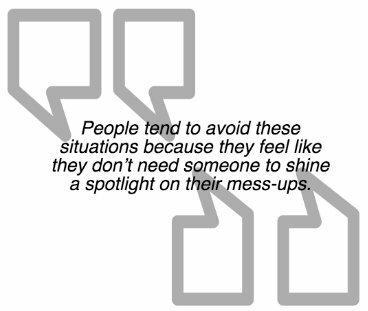 He often sees people who are disappointed when they don’t see things improve right away, which causes them to revert back to old behaviors. 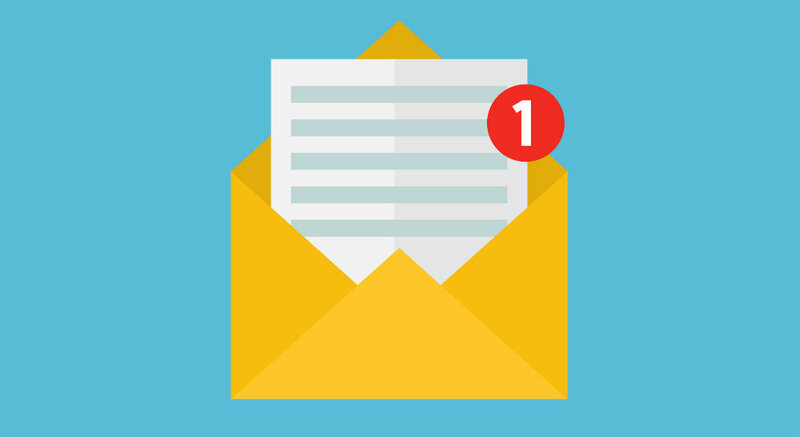 Our data supports the fact that credit scores take time to improve and will not increase significantly overnight, or even in a month’s time. The largest group of members, 28 percent, saw a 1-9 point increase in credit scores month to month. Only 10 percent of members saw an increase of more than 10 points. Credit Sesame’s research found that credit score changes were not significantly impacted by the number of times someone logged into their account, but there was a correlation between those with large debts (logged in less frequently), compared to those with $5,000 of debt (logged in more frequently). At the end of the day, using a service like Credit Sesame is one step on the path to controlling your financial situation, rather than running away from it. Why don't y'all show what's on your credit score?